Amazon.com has reminded investors that luring shoppers away from stores and dominating the cloud computing industry isn’t cheap. The company on Thursday forecast a potential quarterly loss for the first time in two years. Amazon said it’s boosting spending on new warehouses to meet growing e-commerce demand, data centres for its Amazon Web Services division, video programming to keep customers engaged and gadgets like the Echo line of voice-activated speakers to stay on the cutting edge of the emerging smart-home market. 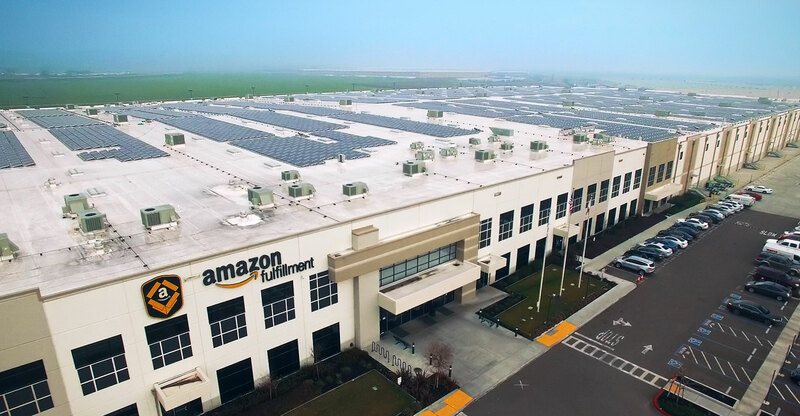 Chief financial officer Brian Olsavsky said Amazon’s expenses would climb in the second half of the year as it hires workers and works out the kinks in new warehouses to prepare for the peak shopping season. That’s why Amazon projected operating income in the current period ranging from a loss of US$400m to a gain of $300m. The last projected quarterly loss came in July 2015 for similar reasons. Analysts estimated operating profit of $863.5m, and shares fell as much as 4.3% to $1 001.80 in extended trading on Thursday after the forecast and earnings were reported. Amazon’s stock has gained 39% this year, and earlier on Thursday CEO Jeff Bezos briefly surpassed Microsoft co-founder Bill Gates to be the world’s wealthiest person, before falling back to the number two spot as Amazon’s shares declined. “Spending is always a concern with Amazon, but investors eventually give Amazon a pass because Amazon invests in growth opportunities,” said Victor Anthony, an analyst at Aegis Capital. Amazon didn’t wait until the second half to pick up the pace of spending. Second quarter expenses increased 28% to $37.3bn, the Seattle-based company said in a statement. Investors have put increasing faith in Bezos to keep Amazon growing by entering new categories such as groceries and appliances and expanding abroad. The company is moving into India and Australia, speeding up delivery times to as little as an hour on select products, adding new skills and devices for its voice-activated Alexa platform and producing more original movies and shows. Amazon hired more than 30 000 new employees “in the last few months”, Bezos said in the statement. Second-quarter sales gained 25% to $38bn, topping analysts’ projections of $37.2bn, according to data compiled by Bloomberg. Net income declined to $197m, or $0.40/share, from $857m, or $1.78/share, a year earlier. Analysts estimated profit of $1.42/share, according to data compiled by Bloomberg. Net sales in the third quarter will be $39.3bn to $41.8bn — growth of 20% to 28% from a year earlier. Analysts estimated $40bn. The forecast excludes Amazon’s proposed $13.7bn deal for Whole Foods Market, where the company is betting it can replicate its online selling success. With 460 stores across the US, the acquisition is a major push into the $800bn grocery category dominated by Wal-Mart Stores, which has more than 26% of the market. The upscale grocery store chain on Wednesday reported improving results in the second quarter, with sales declining less than analysts expected. 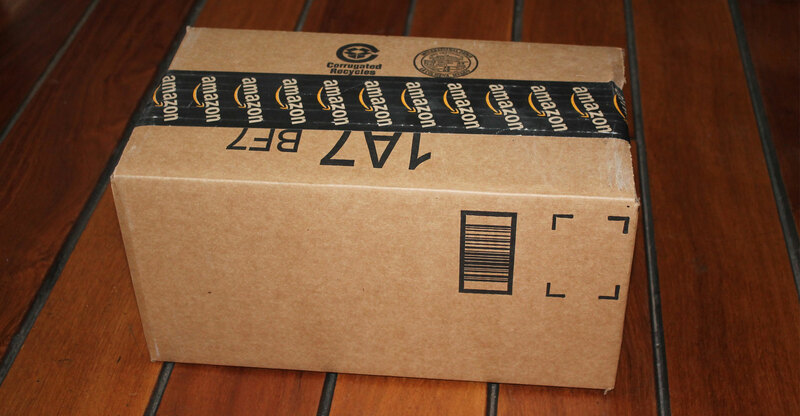 Amazon dominates e-commerce in the US with its $99/year Amazon Prime subscription, which includes delivery discounts, music and video streaming and is intended to keep shoppers engaged with the website. The company had 85m Prime subscribers in the US as of 30 June, an increase of 35% from a year earlier, according to Consumer Intelligence Research Partners. Amazon’s subscription services revenue, which is mostly from Prime memberships, increased 51% to $2.2bn in the second quarter — faster than 49% in the previous quarter. The company doesn’t disclose the number of Prime subscribers. Revenue from Amazon Web Services, its profitable cloud computing division, increased 42% to $4.1bn. The unit’s sales increased 43% in the previous quarter.